Okay, I've reviewed a lot of items lately... and I've been fairly lenient with most of them, giving them a chance. And I have with this one. I had received it a while back and was waiting for some answers on my concerns and never really received them, so ... I'm just going to go ahead and give my honest review of this item. Enough time has passed. Fully warned, let's dive in. 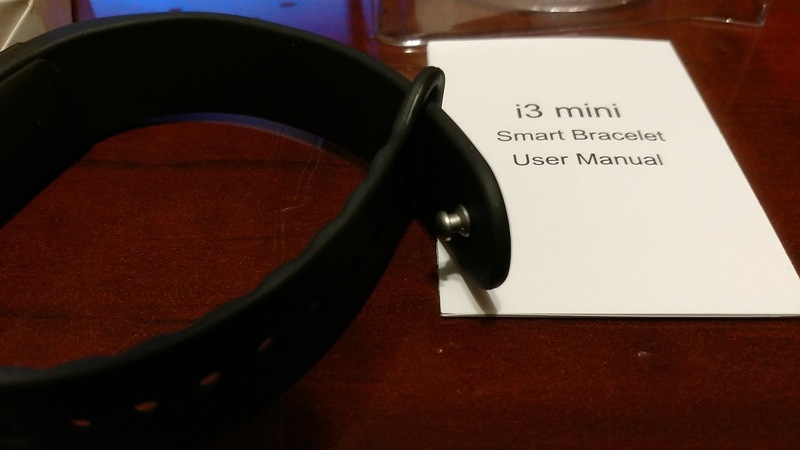 The Mpow i3 mini smart bracelet is meant to be a fitness tracker that has some smart activities in it to link between your phone and the band. Sure, it counts steps, and sometimes displays notifications, but aside from that I have yet to see a more frustrating device out there. 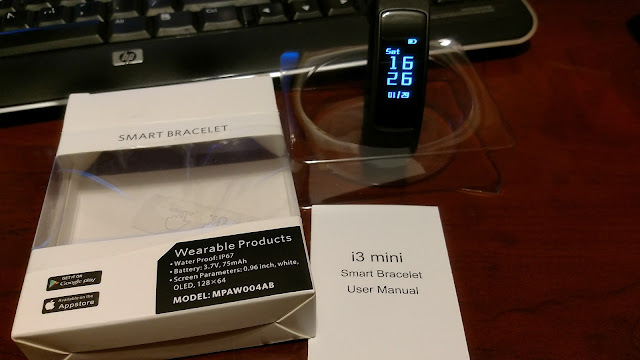 First up, let's look at the hardware, the band is of that thermoplastic rubbery consistency of other fitness monitors and it's actually not bad. 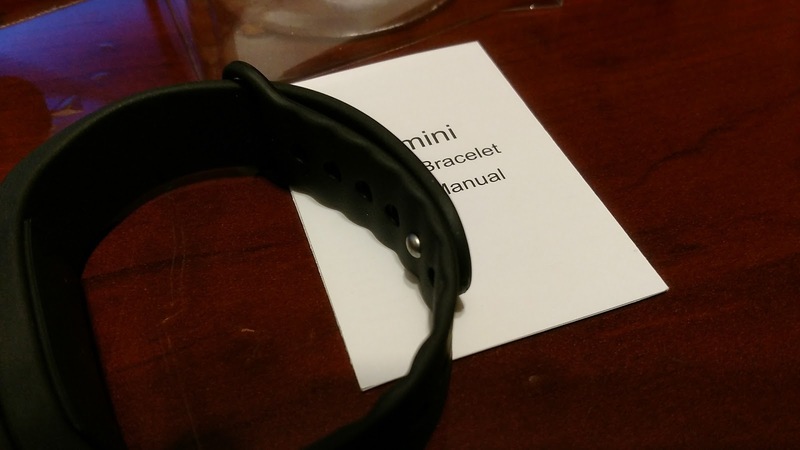 The strap however has a pretty confusing connector... you have to get the end through a loop, which is fine, but it has a nub on it to snap into a hole, making it a little tough to slide through the end loop. I had a tough time doing it with 2 hands, let alone trying to do it one handed. Get it on, get it on once, and never take it off. Now, let's take a look at using it. Well, it gives a nice vertical display, which I kind of liked. Reminded me of the Gear Fit. Now, navigating the software on the device is a headache. You can tap it to bring up steps, again to bring up... well it seems to want to bring up what it wants to. I couldn't find any way for it to reproduce anything consistently. A swipe acts like a tap, a long tap acts like a swipe. It was crazy. 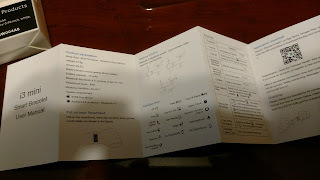 Okay, time to read the manual. This did not answer any questions... just raised more. You're supposed to be able to use gestures like Android Wear by 'turn over wrist'. Nope. Then there's the software. Listen, I'm not going to even mention the software. It's just... minimalist would be complimenting it. 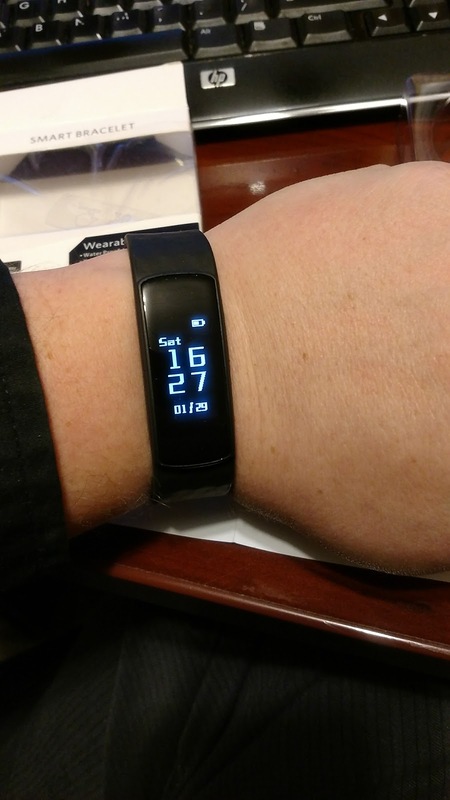 The software has some glitches, has some issues... there's no way that someone who is wanting a fitbit and buys this will in any way be satisfied with it. It just doesn't work. Okay, but how about notifications? It's 'smart', so at least I can get those right? Well, you do... but in such a way that makes you want to rip the thing off your wrist. Sure, it'll buzz when you get a notification, but if you don't look at it at that second the notification is gone. Can you bring a notification back? I haven't seen how, but periodically sometimes they'd just show up. Weird. The notification on my phone would be long gone, but randomly it'll just show up on the display. Which causes me more concern that I can't reset this thing. Seriously, if you're thinking of purchasing this... don't. Sure, it's only $30, but ... don't.